Product NameClique Unisex Basic Polar Fleece GiletItem Number023902 ColoursRedRoyal B.. 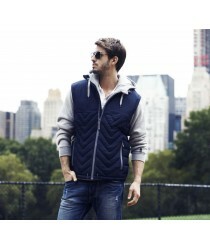 Product NameClique Unisex Weston Padded Gilet Item Number020989 ColoursDark Navy.. Product NameHarvest Unisex Burney Water Repellent GiletItem Number2131034 ColoursBlackNavyWhite.. 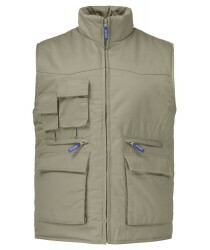 Product NameClique Hudson Female Padded Gilet Item Number020975 ColoursRedRoyalDark NavyGr.. 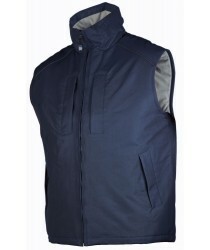 Product NameClique Hudson Unisex Padded Gilet Item Number020974 ColoursRedRoyalDark NavyGr.. Product NameProJob Bodywarmer HammersteinItem Number642718 ColoursBlackRedNavyStone Produ.. 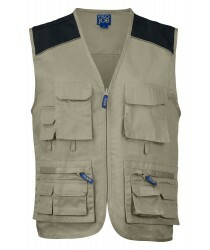 Product NameProJob Fisherman Gilet Item Number642803 ColoursRedBlueNavyBeigeGreyBlack .. 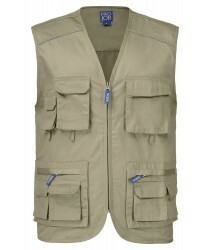 Product NameProJob Fisherman Gilet Contrast Item Number642804 ColoursNavy KhakiGreyB.. 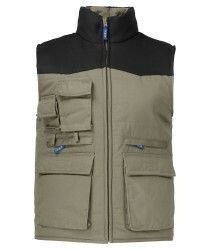 Product NameProJob Padded Contrast Gilet Item Number642806 ColoursPistolNavyKhakiBlack&nbs.. 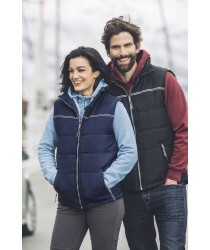 Product NameProJob Padded Gilet Item Number642805 ColoursRedRoyal BlueNavyKhakiGreyBlack&n.. Product NameRegatta Stella Ripstop BodywarmerItem NumberRG074 ColoursBlackNavyBottle Green&nbs.. 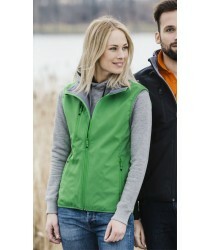 Product NameSoftshell Female Gilet Item Number020916 ColoursWhiteLemonBlood OrangeRedRoyal.. 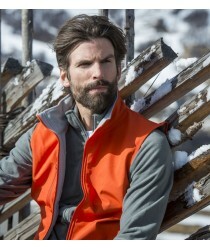 Product NameSoftshell GiletItem Number020911 ColoursWhiteLemonBlood OrangeRedRoyal BlueDark Nav..